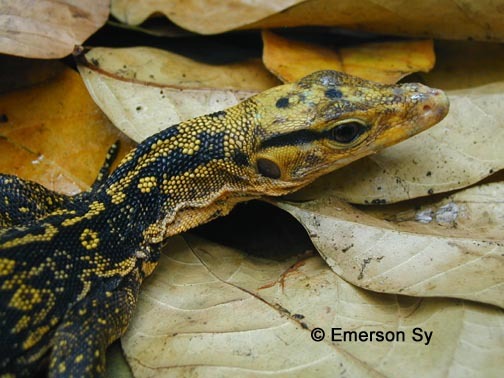 The Herpetological Society of the Philippines (HSP) will have a general assembly on 17 May 2003. It will be held in New Manila, Quezon City. All Metro Manila based members are required to attend. It will start at 10am and expected to last until 12 noon. Activities include speakers, induction of members and officers,etc., Non-members are welcome to attend the meeting as well. There is a P50 fee for food and beverages.